Many of you are participating enthusiastically on our Spring KAL, thank you very much! 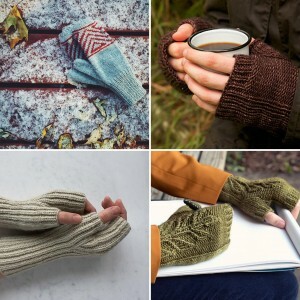 The thread on Ravelry is full of support and beautiful projects. Enroll in the Ravelry thread and enjoy the fun! 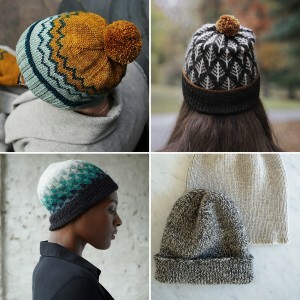 You may use any pattern with Julie Asselin yarn. 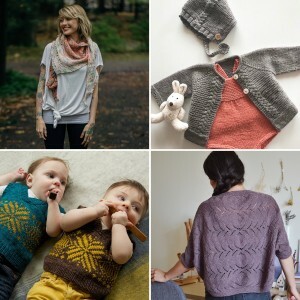 If you’re on the fence or looking for inspiration, here are our favorite quick knits patterns that can be done before the KAL is over on May 31st.